Thirty Days Later is Coming! I’m honored to be included in this year’s anthology. 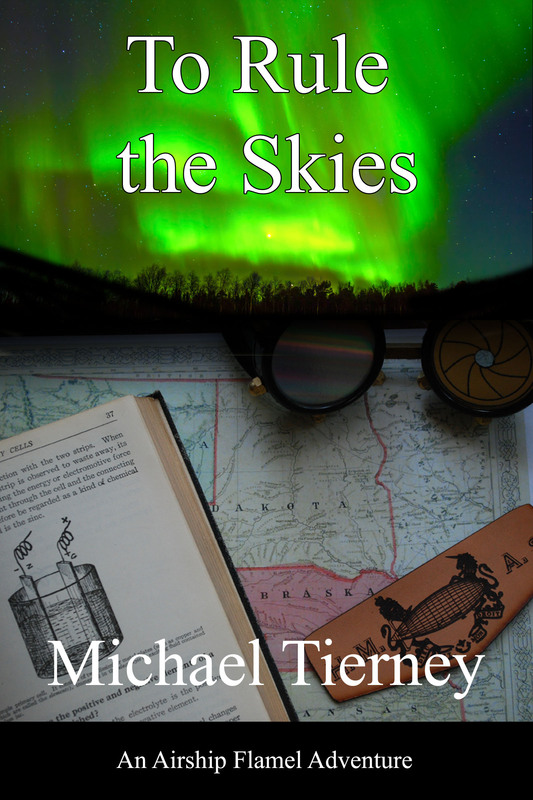 My stories involve a Victorian astronomer who makes a world-changing discovery. Or does he? Only his more sensible assistant knows for sure. Or does she? Thirty Days Later will launch at Clockwork Alchemy in San Jose, CA over the Memorial Day weekend. Stay tuned for more news! I’ve always admired countries that put figures other than national political leaders on their currency. The UK £20 note featured the great scientist Michael Faraday for a while in the 1990s and in pre-Euro days, Galileo was on the Italian 2000 lire note. Apparently Jane Austen is scheduled to appear on a UK £10 note next year. The closest that the US has gotten is Benjamin Franklin on our $100 bill. While Dr. Franklin was a noted scientist of his day, he is featured on US currency because he was one of the Founding Fathers of the United States.